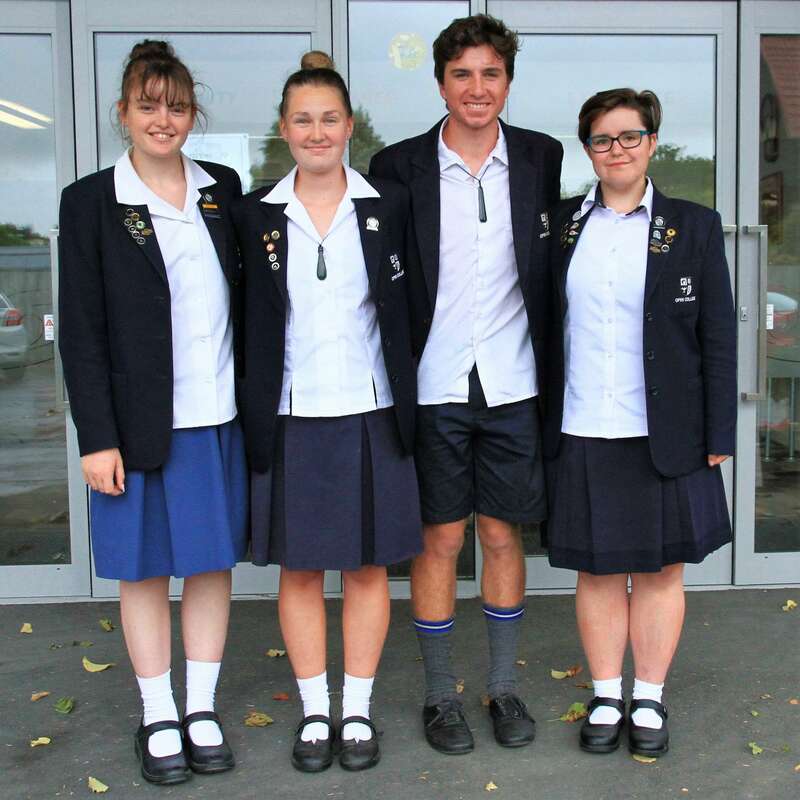 Opihi College has an amazing library which is the central hub of school life. The library is full of resources, including an excellent fiction and graphic novel collection, books for reluctant and less able readers, popular magazines, as well as an extensive range of non-fiction and reference resources. From our library website students can access databases that hold resources to support research and the completion of assignments. We are keen to help students develop their information literacy skills and use textual and digital resources, to assist with study and to discover the right book to foster a love of reading. We want classes to use the library as much as possible. We understand that teaching and learning is a very busy business but we believe it is extremely important for our students to become familiar with using the library for both reading for pleasure and honing their information literacy skills. If students learn how to connect with information in our library they will be able to do so from all sorts of libraries and places for the rest of their lives. Click this link for our library website.